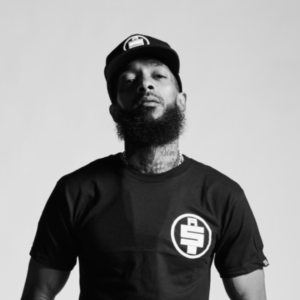 The highly respected Nipsey Hussle was shot and killed in Los Angeles today, right outside of his store Marathon Clothing. According to NBC News, there are two other men in serious condition after sustaining injuries during the shooting. 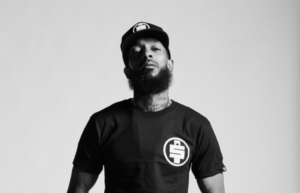 Nipsey Hussley’s legal name is Ermias Ashgedo and he was only 33-years-old. He was a father, and shared a child with his girlfriend Lauren London. Sincerest condolences to Nipsey Hussle’s children and loved ones.